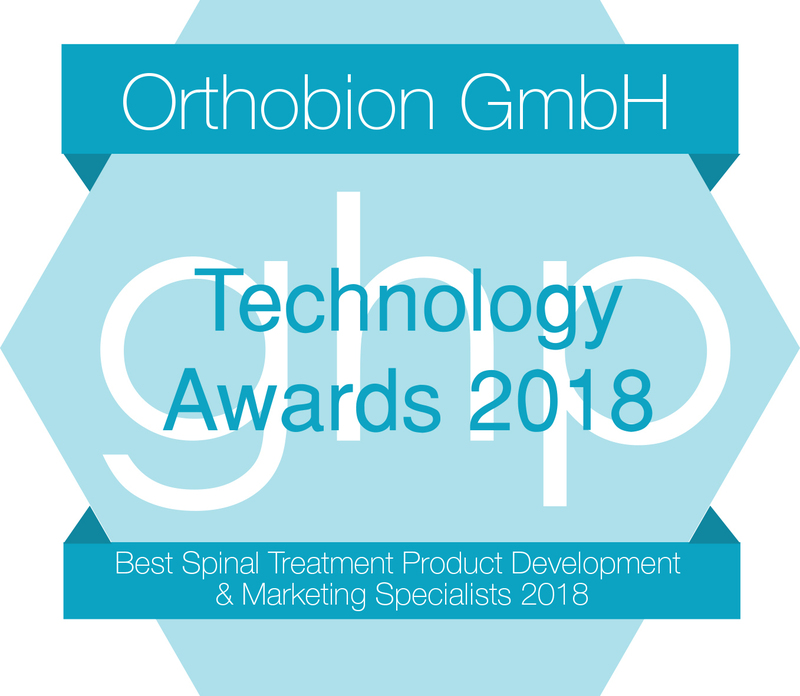 Orthobion is a privately funded start-up, founded in 2009, located in the Southwest of Germany, in the city of Konstanz. Our expertise lies in spinal treatment options, particularly spinal fusion devices. working towards the most optimal Biomimetic devices possible and resulting in Award Winning Technology. Learn more about Orthobion's Titanium Fine Grained Osseo Integrative Coating Technology (FGOIC Ti) for Composite Implants with Biomimetic Imprint. for high performing and safe products. Orthobion has developped Cervical and Lumbar Interbody Devices, TSC Cages, with the unique FGOIC Ti technology. New cages are under development and will be launched soon.